The Gene Hatfield Collection contains 270 works in oil, acrylic, watercolor, and mixed-media paintings by former UCA art professor Gene Hatfield, or Arkansas artists collected or commissioned by Mr. Hatfield. His donated works can be found in various buildings throughout the UCA campus. 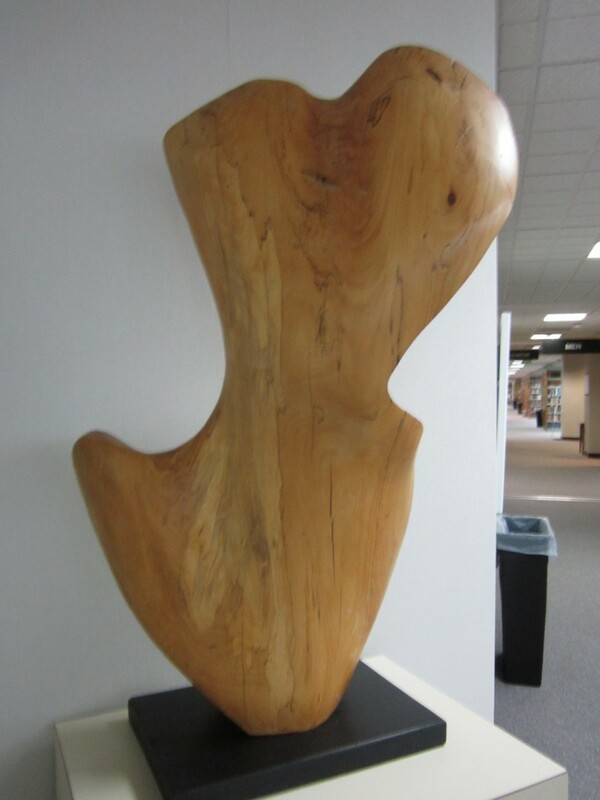 Born Free, seen below, can be found on the second floor of the Torreyson Library and is the work of former UCA art professor, Pat Larson. An inventory list of the Hatfield Collection is now available. 40 x 20 x 20 in..